Chinos are a trendy alternative to Jeans and Formal Pants. Finished with the best details, it is cut for a perfect fit and showcases nice pocket styling with a button fly and wide belt loops. Add a dress shirt, a blazer and a pair of oxfords to make a great impression or t-shirt and sneakers combo for the cool guy vibes. Whatever your style, you will easily find a pair that fits you well on Jumia. 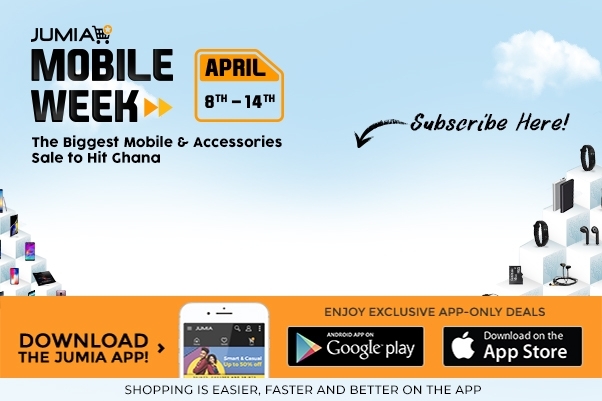 Order now at Jumia Ghana and have it delivered right at your doorstep.